As I already explained in a previous post, forensic anthropology is one of the most interesting fields in all forensic sciences, and if you’re on this post, the odds are you already want to find out which schools offer programs which can prepare you for this branch of anthropology. However, it is practically impossible to be a major in forensic anthropology, so the best you can do is study physical anthropology or something related and then focus on this during your master’s program. Bear in mind that this is by no means an exhaustive list, but just a starting one to get the ball rolling; if you can add anything else, then please do and we’ll get right on it. 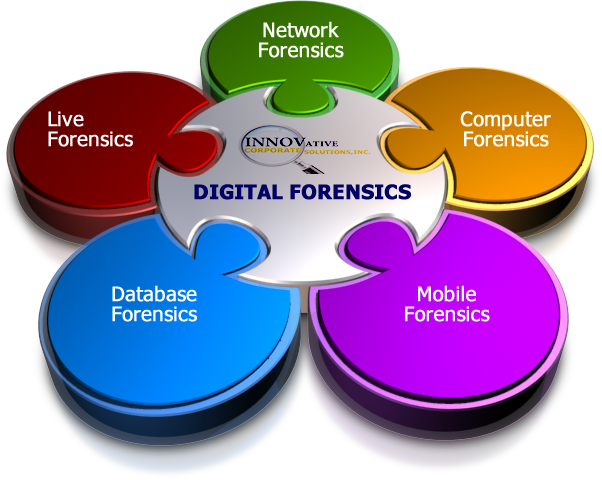 This MS in Forensic Anthropology is designed specially to train students in both theory and practice, giving them a firm grasp on the principles currently and commonly applied by forensic anthropologists in investigations. Graduates will be qualified enough to apply for a doctoral program and a job in the field. The forensic anthropology center in Tennesse offers a lot of great information about what forensic anthropologists do and don’t, a lot of hands-on practice, and they focus a lot on hypothetical case scenarios, which is of course a great thing for any aspiring student. You should know that the US isn’t the only country with good forensic anthropology schools. The UK also has a strong tradition and this MSc offers students the chance to focus on evidence and human remains processing, analysis, and identification. The courses provide a lot of strong, hard info on human anatomy as well as osteology, forensic anthropology methods and theory, forensic taphonomy in theory and practice. It is basically a sum of lectures, practical experience, and self study. This is one of only few forensic anthropology schools which offers an undergrad programme. They have a really great laboratory in which skeletons discovered in unmarked graves in the State of North Dakota are analyzed, so the students get to do a lot of good work starting in the early days; this is perhaps one of the most promising places to start studying in this field. Now, a forensic anthropology salary isn’t all that matters, science plays a very important role too – and that’s exactly what the people at the University of Florida believe. Now only can you study physical anthropology and forensic issues here, but also take courses in biostatistics, zooarchaeology, water and soil sciences, human gross and functional anatomy, biomechanics, radiology, osteology, as well as human evolution and genetic variation, which are extremely interesting and might be useful later on in your career. You can get a bachelor in anthropology and minor in forensic anthropology here, as well as take some extremely interesting related courses. Dundee is another great University located in the UK which offers an undergraduate program, acknowledging the ‘pivotal role in both UK and international investigations being core to issues of repatriation, mass disasters and war crimes’. This program will allow you to study osteology in a legal context, thus focusing on your main areas of activity. This entry was posted in Become a CSI on 24.11.2011 by admin.